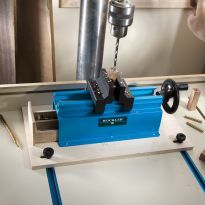 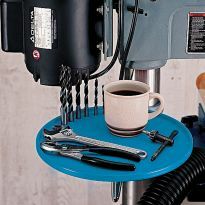 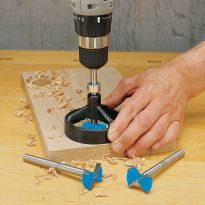 Add accurate, repeatable positioning to your drill press—fits the Nova Voyager DVR Drill Press and many more! 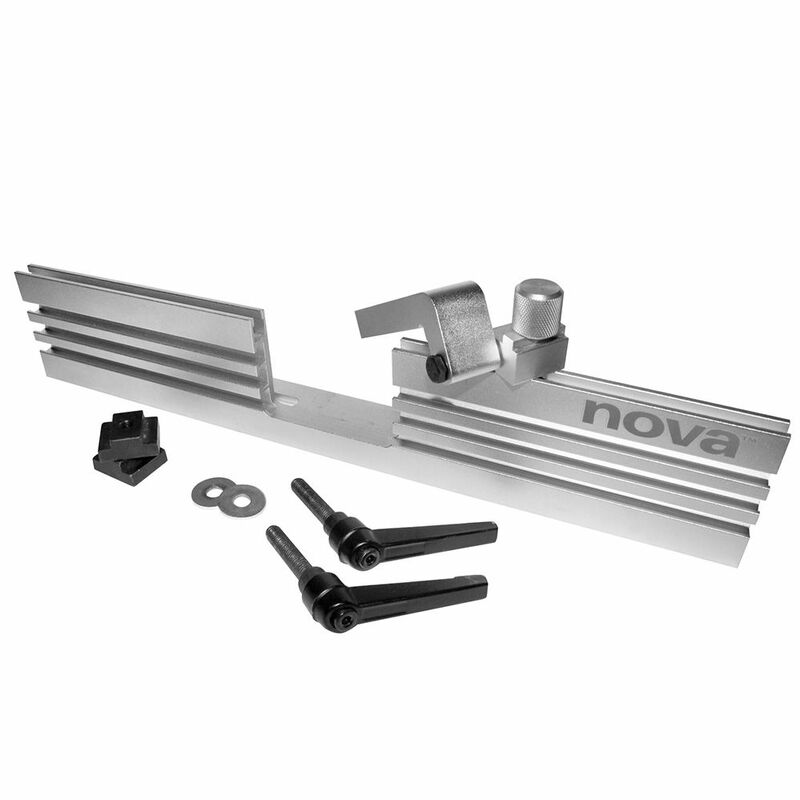 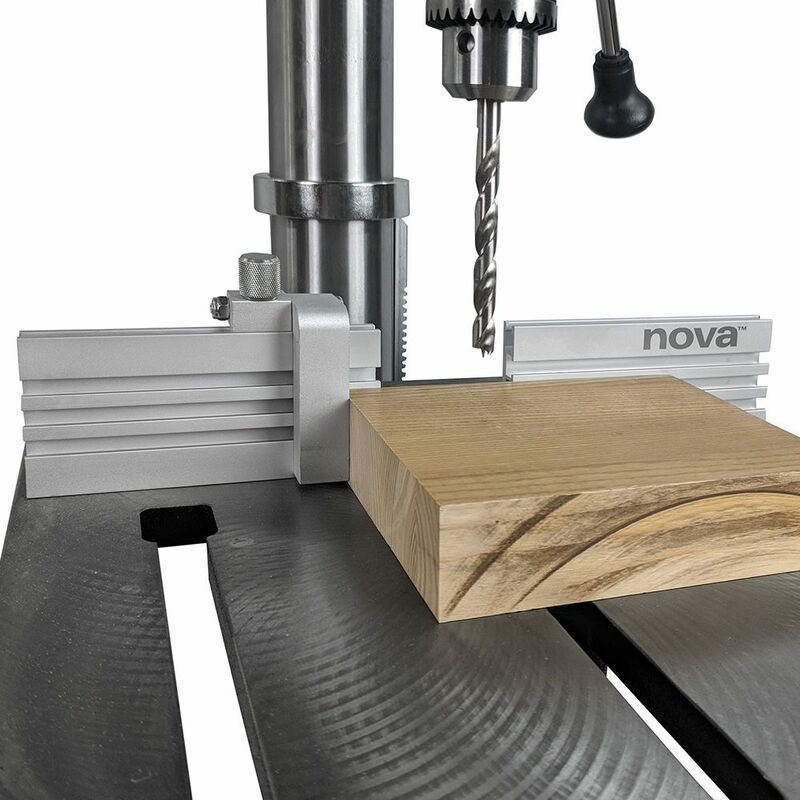 With the Nova Voyager Accessory Fence installed, your drill press will become a true drilling machine. 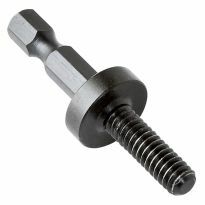 Bore precisely positioned holes for part after identical part. The tall aluminum extrusion provides plenty of vertical support for drilling pieces on edge, and its stability and flatness ensure excellent accuracy. 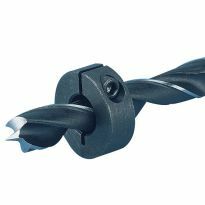 The cut away section in the middle provides clearance for the chuck, allowing short drill bits to be used close to the fence. 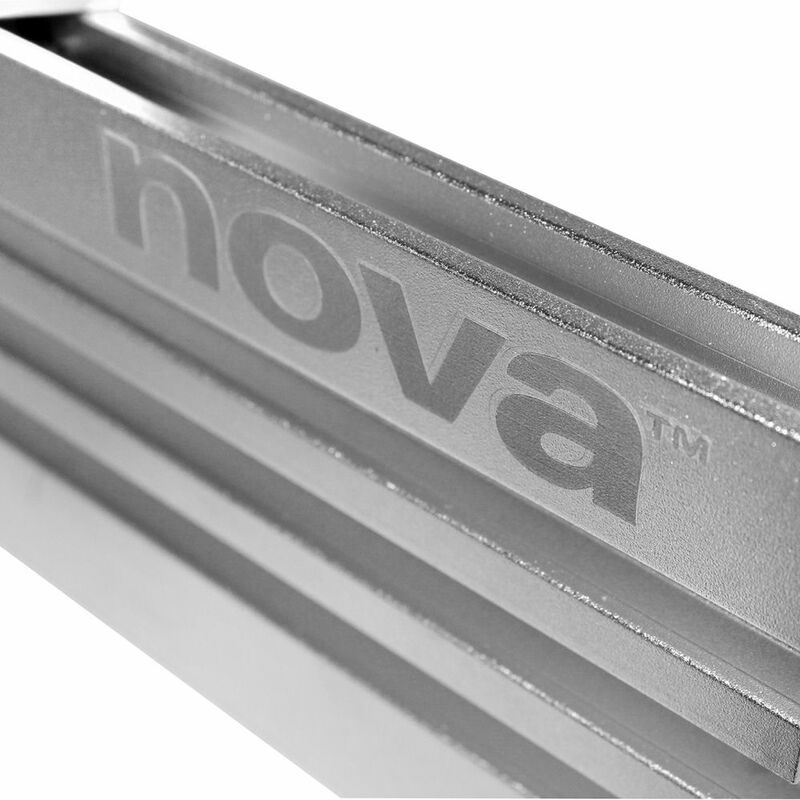 T-slots on the face and spine of the fence allow you to add hold-downs and material stops as needed. 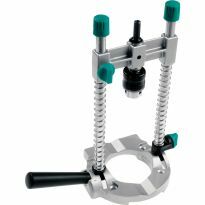 The included flip stop provides repeatable positioning when drilling multiple identical parts. 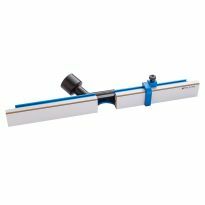 Two ratcheting handles permit quick positioning and a firm hold. 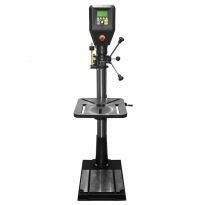 10% restocking fee on all returned merchandise.